Please check the Part Number and Size before buying to ensure full compatibility. This cap will fit all Ford original and replica Alloys/wheels that require 54mm capsTHIS IS A REPLACEMENT PART AND NOT MADE BY FORD. 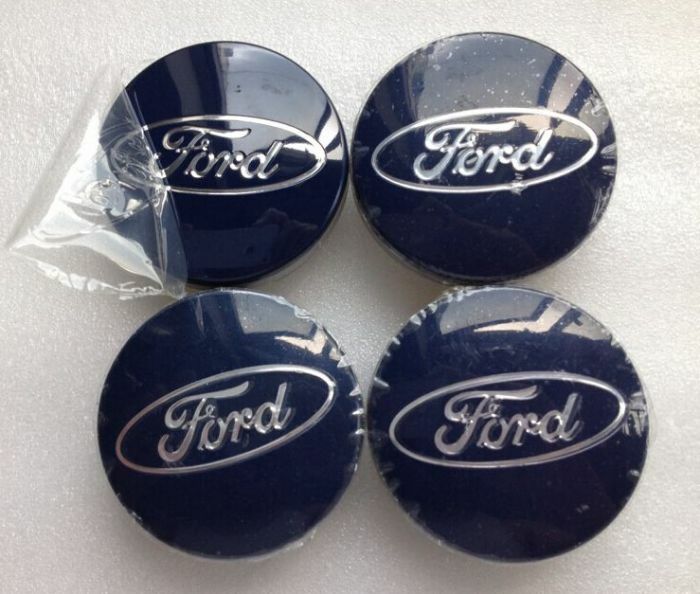 Package included:4pcs 54mm Badges for FORD This item will come with plain package.